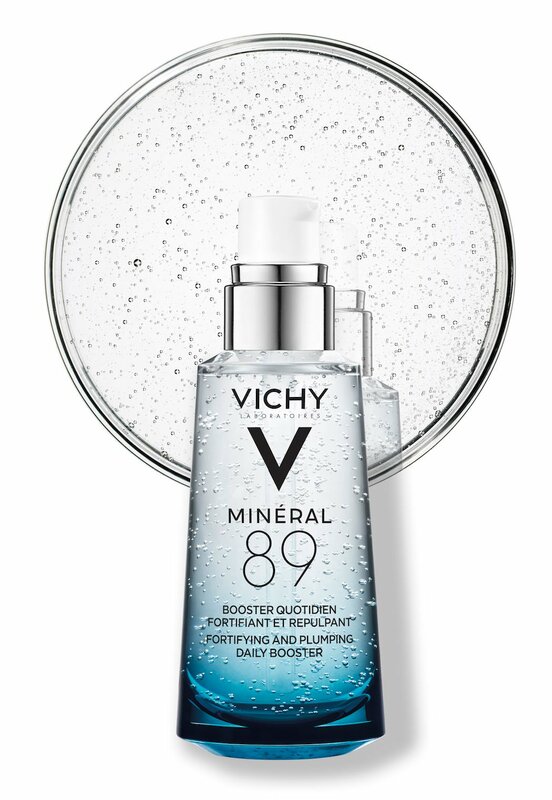 Vichy has just rolled out a new product – Vichy Mineral 89, a hyaluronic acid face moisturizer. 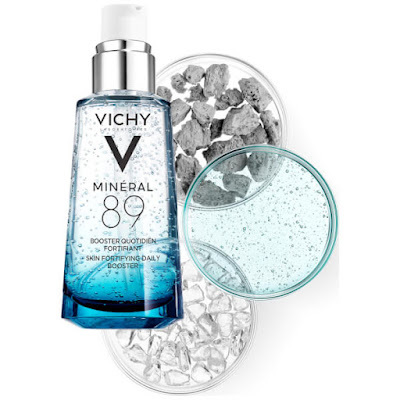 As its name suggests, Mineral 89 is a hydrating product formulated with Vichy’s mineralizing thermal water from the French volcanoes. Vichy’s mineralizing thermal water is present in all of its products, but the newly launched product, Mineral 89, contains the highest concentration 89% of this skin-soothing, hydrating water, but it’s not your run of the mill thermal water. According to Vichy “The path of Vichy Mineralizing Thermal Water begins with rain water that fell more than 2,600 years ago, approximately 50 kilometres away from the town of Vichy. The water slowly infiltrates through microscopic faults, where it comes in contact with an extraordinary diversity of rocks. During this journey, Vichy Mineralizing Thermal Water charges itself with 15 minerals and mineral nutrients essential to skin’s beauty. 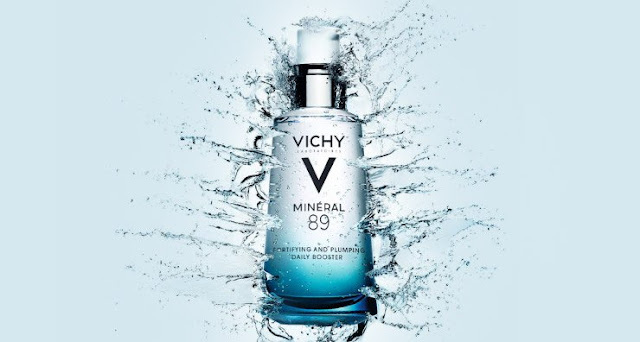 After this long enrichment, it is drawn deep from the source and integrated into each and every one of Vichy's products. 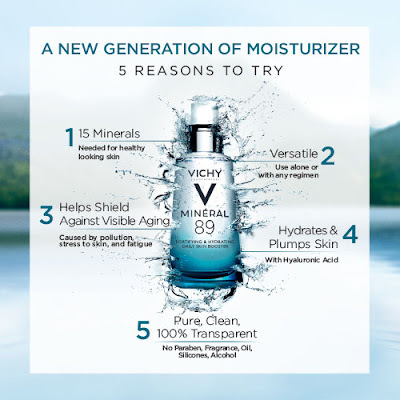 It is proven to make the skin stronger against aggressors thanks to its unique properties: it rebalances, strengthens and regenerates the skin”. Vichy Mineral 89 is presented in a 50ml glass bottle and is available from leading pharmacies nationwide.